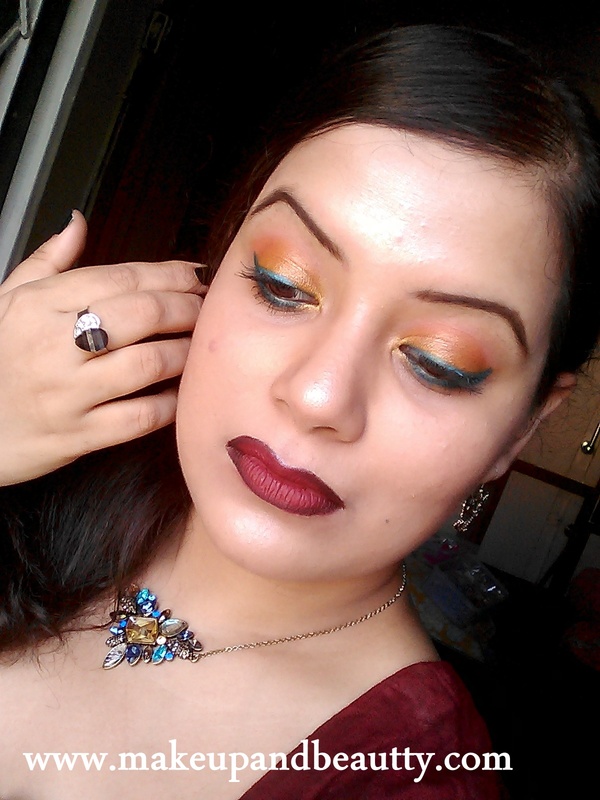 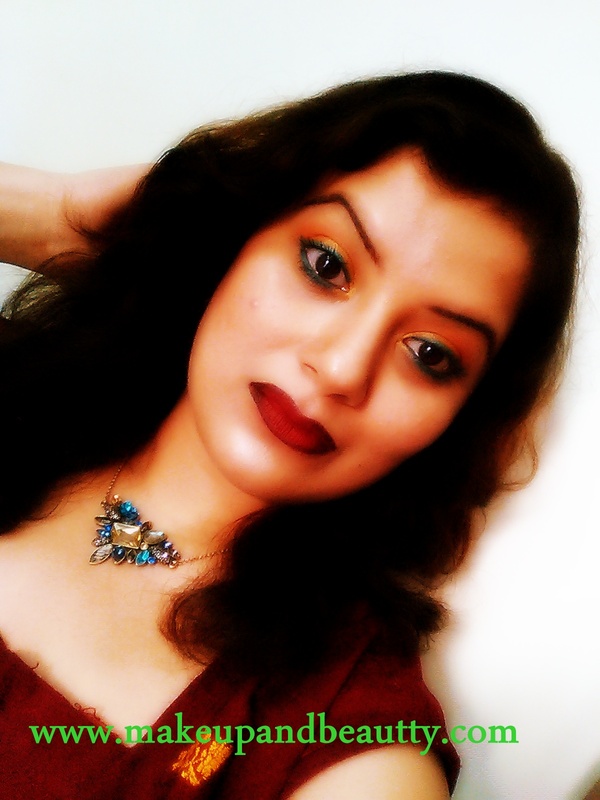 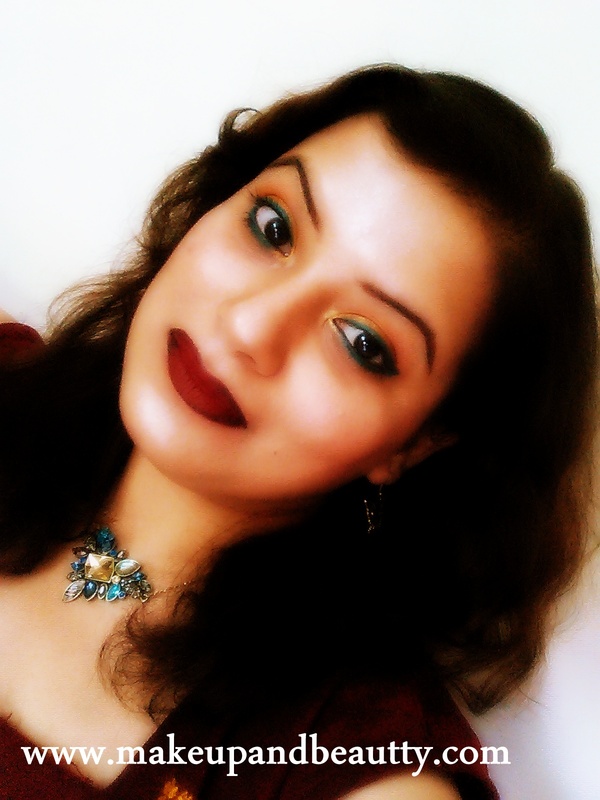 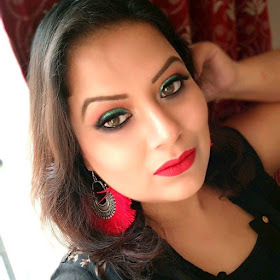 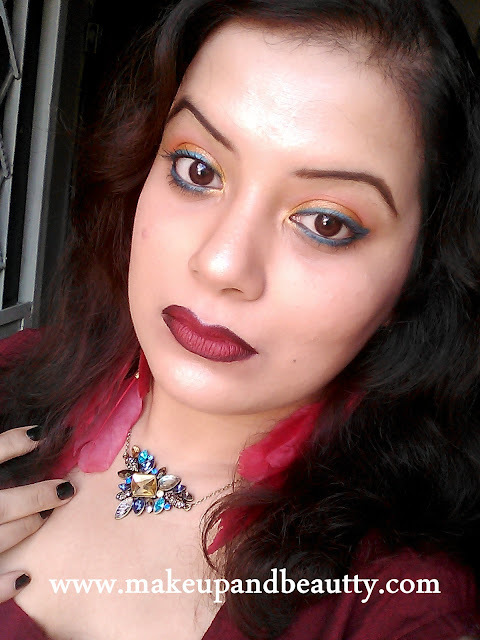 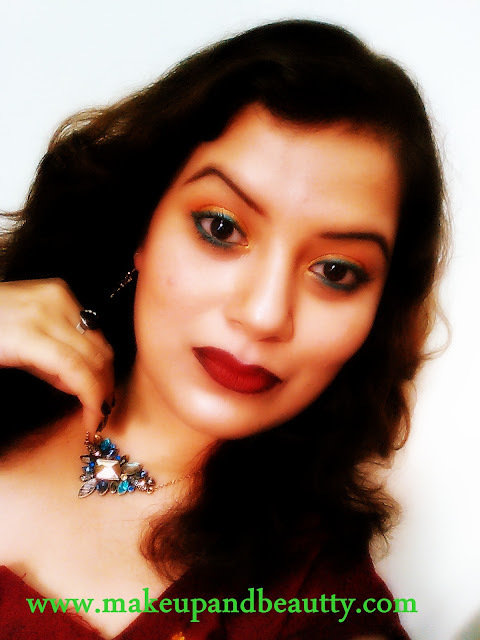 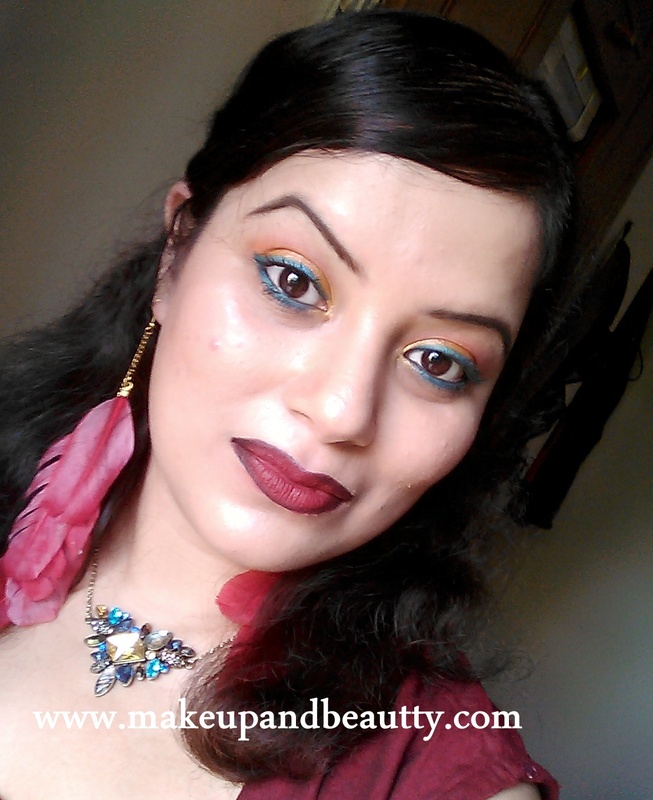 Today I am up with something different look…yes, now a days I am much into makeup looks than on to any reviews or anything else. 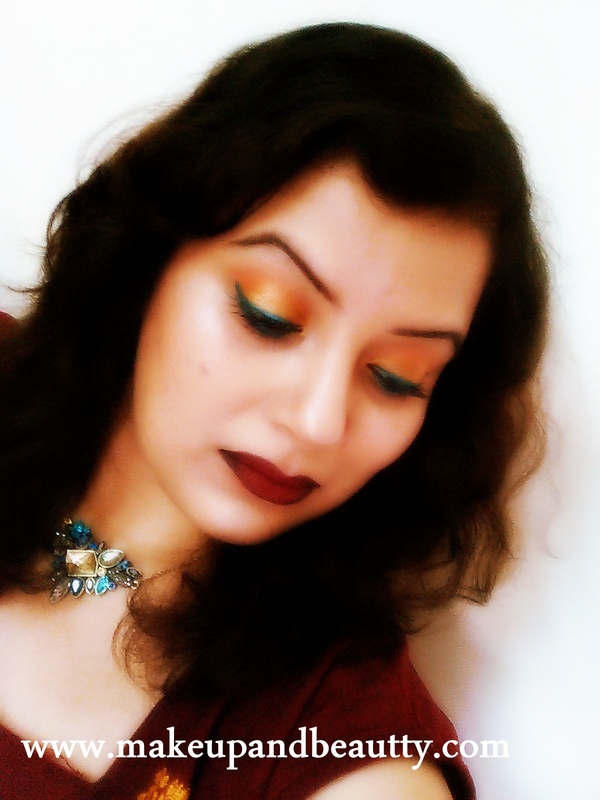 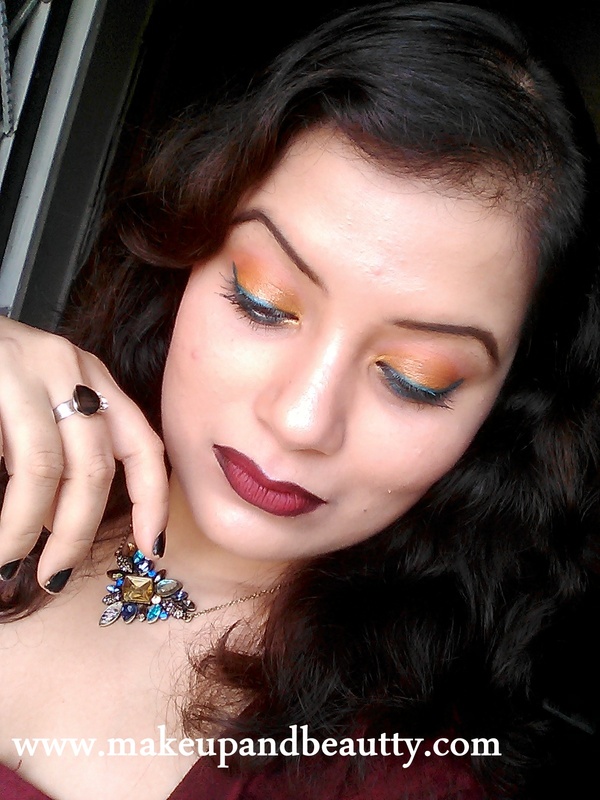 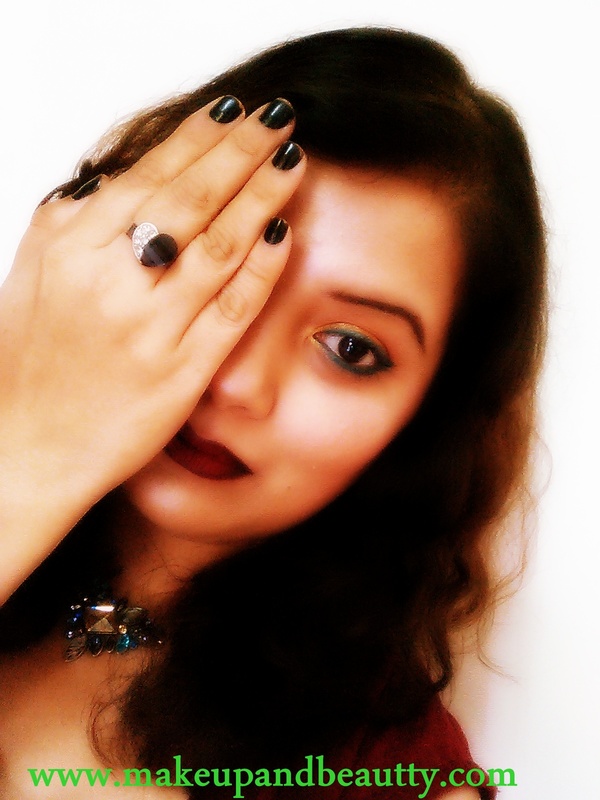 Blogging was always for me a space to share my experience with makeup or a space where I share my experimenting looks. It was never ever professional…all I started was just for fun but slowly it turn into addiction and now I just can’t live without blogging. 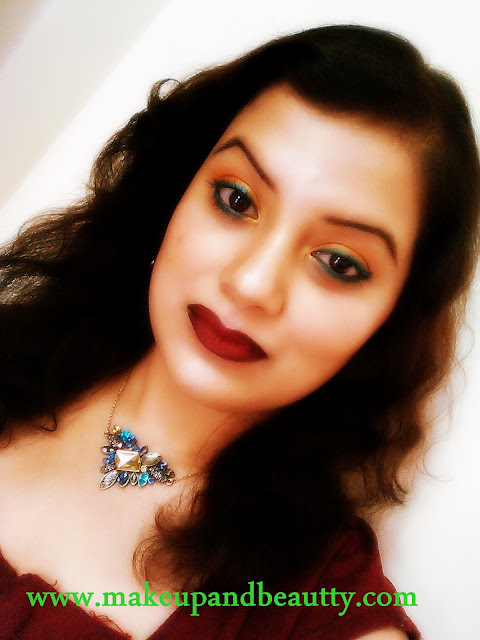 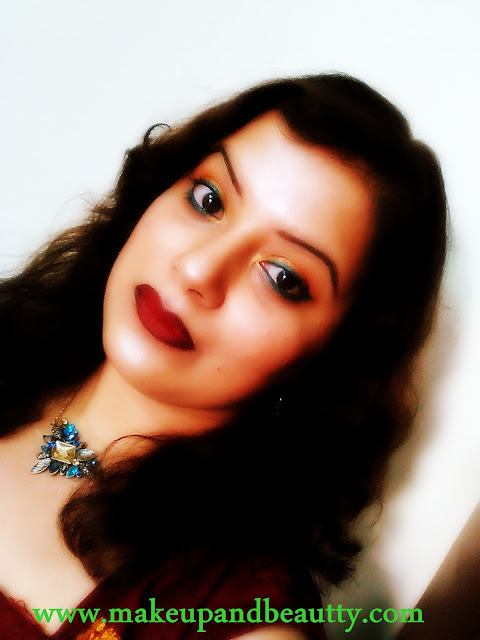 Being a makeup lover I love experimenting with my makeup and sometime it work and sometime it don’t. 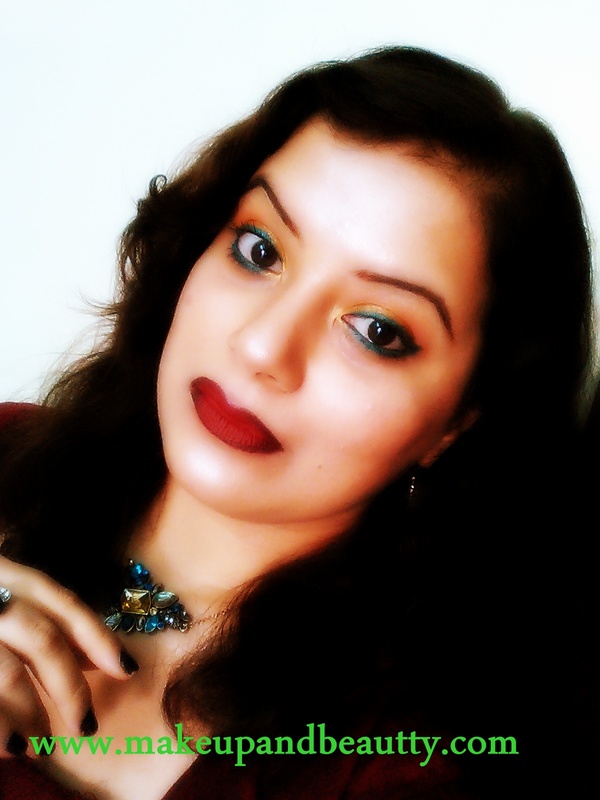 I am not a professional makeup guru neither I learn from anywhere, I just love makeup and love to play around with the colors.